For almost 60 years, the Milkana brand has been hugely popular with German families where it is the number 1 processed cheese. The keys to this success are the expertise of the cheese-makers, the excellent milk from the Allgäu region and carefully selected ingredients to ensure a super-delicious, mild and creamy product that is uniquely enjoyable. Milkana was produced for the first time in 1952 in the German Alps, in Allgäu, a region of green pastures in the foothills of the mountains. By choosing product quality without compromise and using the excellent milk from Allgäu, Milkana succeeded in conquering the German market, and became an acclaimed brand targeting a broad consumer group, seeking for affordable products guaranteeing superior quality and safety. 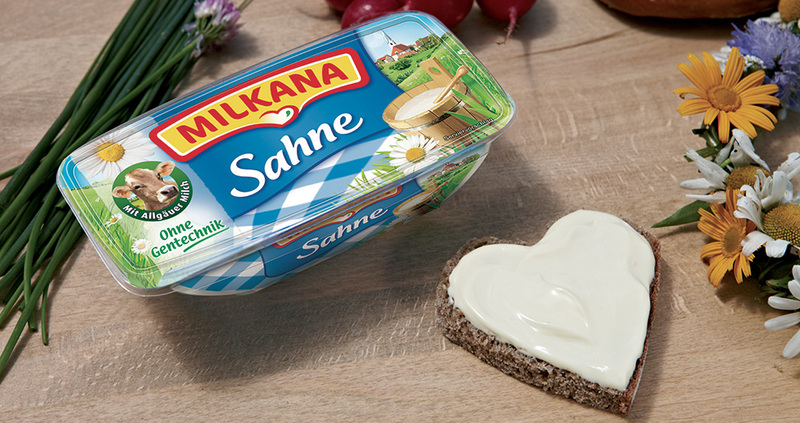 Since 2010, the brand has been number 1 in spreadable processed cheeses, with its flagship tub-format product, the beautifully creamy “Milkana Sahne”, which is also available in a range of flavours and in individual portions. Sold in Germany, Eastern Europe, South-East Asia, China, Egypt and Africa, Milkana sells a varied range of products: processed and fresh cheeses and milk–based desserts. Milkana use long-life technology in order to ensure they reach consumers in Africa and Asia in peak condition. The Milkana brand takes many forms elsewhere. Milkana rolls out with the “Tolle Rolle” in Germany, becomes a savory stick in Egypt or Haiti, and is appreciated in little round shells in China. Always proposed in practical and playful packaging, these healthy and natural snacks are well suited to children’s tastes and nutritional needs. Milkana, the market leader for processed cheese in Germany, is equally a brand with real commitment to sustainable development. 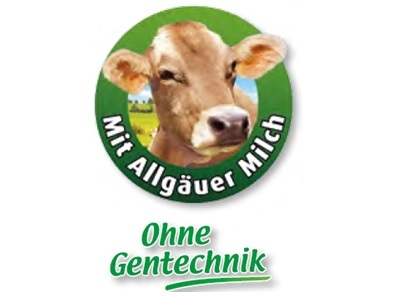 Edelweiss, one of our German subsidiaries, encourages its milk producers to feed their herds exclusively with the grass from their pastures and with fodder, cutting out all complements. This approach enables Milkana to guarantee its consumers GMO-free milk, a natural element of added value that is greatly appreciated by German consumers.